Could it be that Angelina Jolie is feeling the pressure and stress caused by her divorce drama? 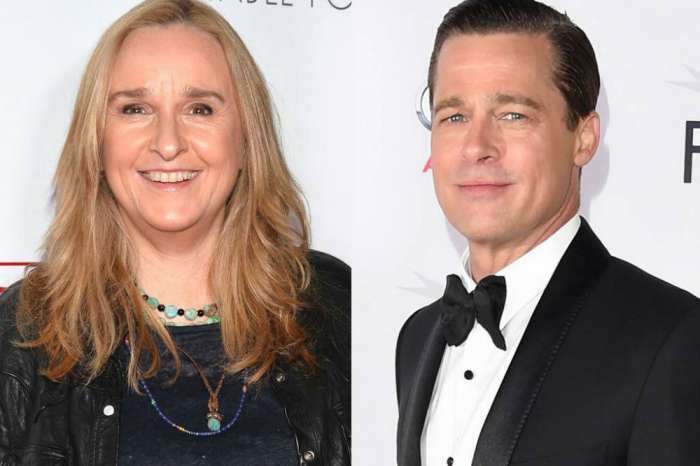 Several media outlets have reported that since being separated from Brad Pitt, the actress and humanitarian has unwillingly shed a lot of weight. 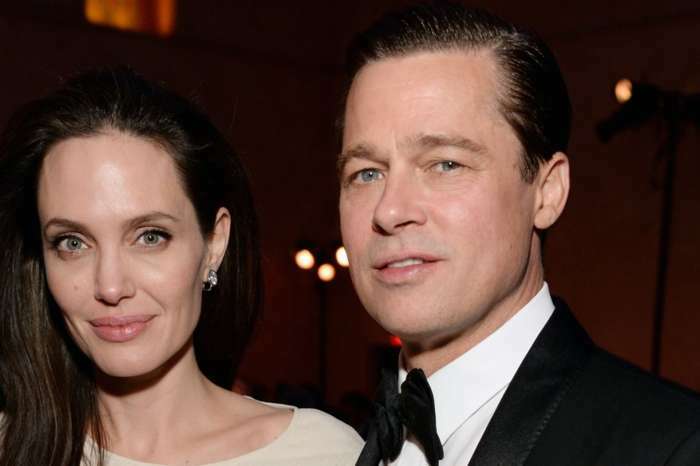 Jolie is said to weigh fewer than one hundred pounds most likely due to lack of sleep and the public drama surrounding the custody battle over the children. A source told Hollywood Life that Jolie is focusing on her family and is fed up with the body shaming. 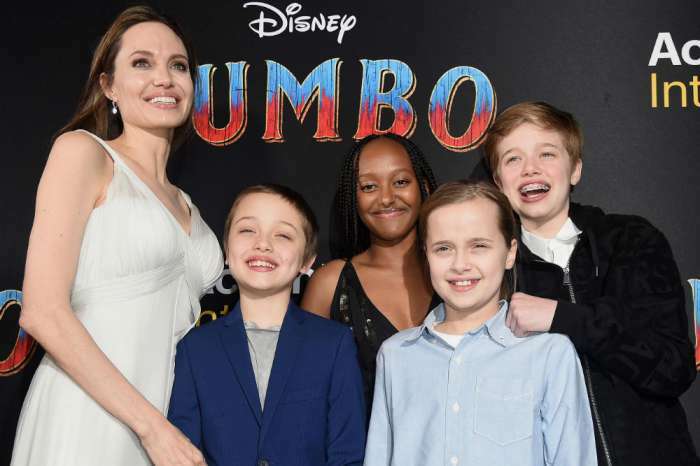 In the past few weeks, Jolie was seen looking happy as she shopped with her children — Maddox, Zahara, Pax, Knox, Vivienne, and Shiloh — and appeared delighted with them despite the reports around the hectic divorce.